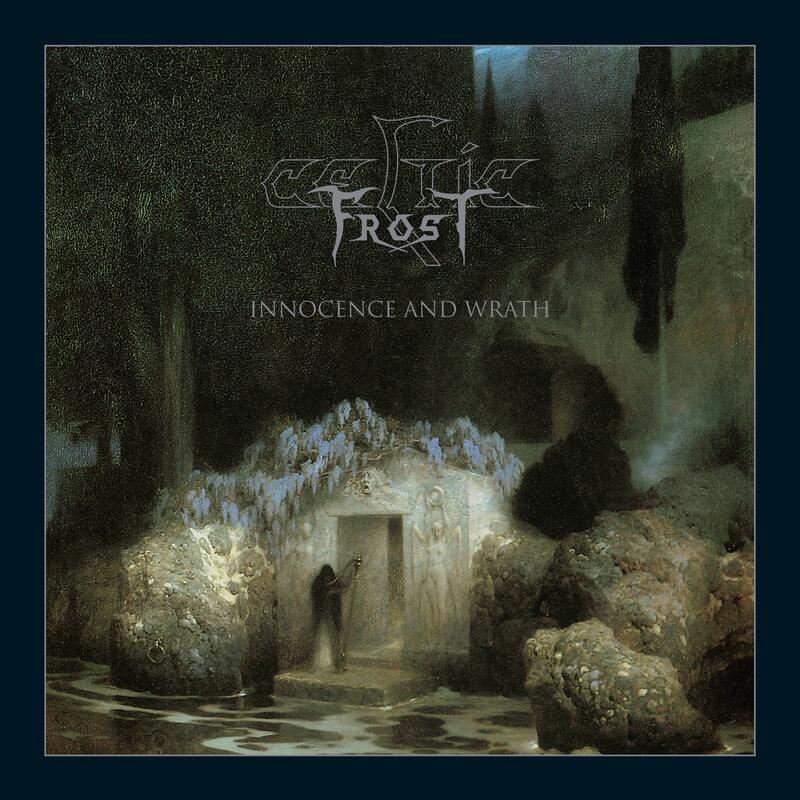 Celtic Frost - "Innocence And Wrath (Best of)"
Heroes of the extreme metal scene, there has always been so much more to Celtic Frost’s music. From ‘Morbid Tales’, through ‘To Mega Therion’, onwards to ‘Into The Pandemonium’ and finally ‘Vanity/Nemesis’, this is a band who refused to conform or follow any specific musical direction. They experimented, took risks and in the process have left behind a remarkable catalogue which is timeless and extraordinary. When you hear these albums, you’ll appreciate why succeeding generations of diehard fans and cutting edge bands are so heavily inspired and influenced by Celtic Frost. Timeless music, timely albums. This best of release includes new sleevenotes, an extensive booklet and the art direction of the release was done by the man behind Celtic Frost, Tom G. Warrior.